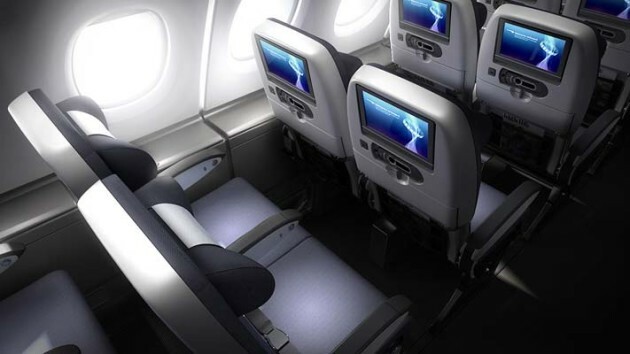 British Airways has loaded its Winter sale of World Traveller (Economy) and World Traveller Plus (Premium Economy) fares for travel to destinations worldwide on selected dates. Once again, Continental Club is ahead of the public launch of the sale, giving readers the best chance to access availability before headline advertising begins. Periods of availability vary by destination, reflecting seasonal demand variations. Fares must be booked by 23:59 GMT on 2nd February 2016. 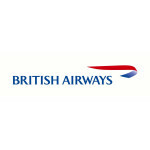 Until an official ‘Sale’ page is published to the airline’s website, the BA Low Fare Finder at ba.com is the best way to check the new fares and availability. Update: the ba.com Sale page is now live. For a full list of longhaul destinations and lowest fares, including the corresponding fare in the last short sale (November 2015), click ‘READ MORE’ or scroll down. Until the fares are promoted on the ba.com sale page, Update: the ba.com Sale page is now live, however the fastest way to check availability and to book may still be to visit the Low Fares Finder at ba.com. British Airways has loaded a short Winter sale of World Traveller (Economy) and World Traveller Plus (Premium Economy) fares for travel to destinations worldwide on selected dates. As usual, Continental Club is ahead of the public launch of the sale, giving readers the best chance to access availability before headline advertising begins. Periods of availability are generally limited and vary by destination, reflecting seasonal demand variations. New York Economy fares, for example, are valid for travel between 25th December 2015 and 13th January 2016. Fares must be booked by 23:59 GMT on 30th November 2015. Update: the Black Friday Sale fare page is now live at ba.com. Overall, average sale fares appear to be 4% lower than in the last comparable World Traveller and World Traveller Plus sale. The reservation system also shows sale fares being loaded in the airline’s Club World business and First Class cabins, and we will publish a separate list of these as soon as we have collated them. For a full list of longhaul destinations and lowest fares, including the corresponding fare in the last ‘full’ sale (August 2015), click ‘READ MORE’ or scroll down. Until the fares are promoted on the ba.com sale page, the fastest way to check availability and to book is to visit the Low Fares Finder at ba.com. 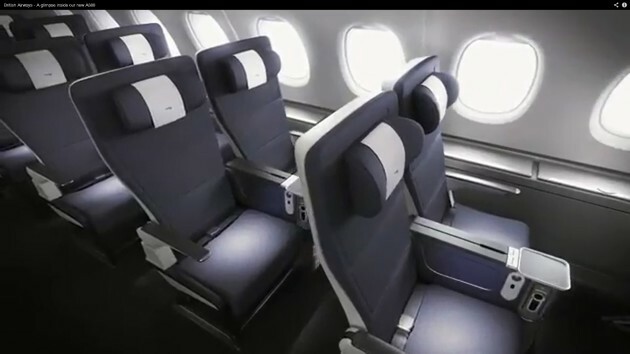 British Airways has loaded its late Summer sale of World Traveller (Economy) and World Traveller Plus (Premium Economy) fares for travel to destinations worldwide on selected dates. Periods of availability vary by destination, reflecting seasonal and demand variations. As usual though, the best availability exists in the early stages of the promotion booking period. Overall, average sale fares appear to be generally the same or lower than in the last comparable World Traveller and World Traveller Plus sale. The standout change is that, after some time, World Traveller Plus fares – particularly to the East Coast of the USA – have reverted to levels not seen for a few sales. This may in part due to these fares no longer being the Avios upgrade ‘sweet spot’ that they once were. One other change is that the booking deadline for this sale isn’t currently published, and the individual detailed fare rules themselves suggest various book-by dates. East Coast USA Economy fares appear to be available until 30th September, while Premium Economy fares show bookable until 25th August 2015. Update 16th September 2015: the sale has now been extended to 29th September 2015. All sale fares qualify for Avios and Tier Point credit in the British Airways Executive Club frequent flyer programme, as well as OnBusiness points for small and medium sized enterprises enrolled in that programme. Following the April 2015 changes to the Executive Club, earnings rates have changed and Avios and Tier Point amounts can be checked using the Earnings Calculator. For a full list of longhaul destinations and lowest fares, including the corresponding fare in the last ‘full’ sale (June 2015), click ‘READ MORE’ or scroll down. Although the fares are also promoted on the ba.com sale page, the fastest way to check availability and to book, visit the Low Fares Finder at ba.com. 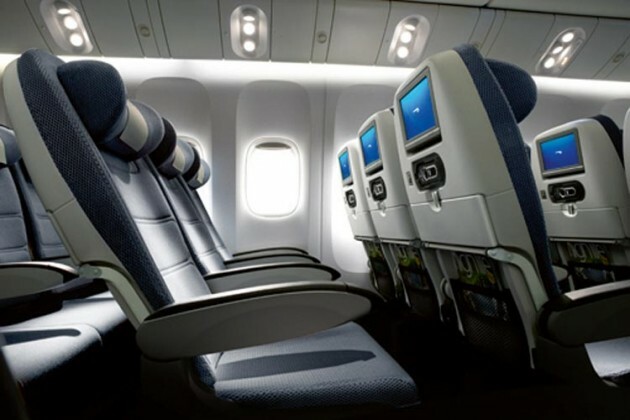 British Airways has loaded another range of World Traveller (Economy) and World Traveller Plus (Premium Economy) fares for travel to destinations worldwide on selected dates. Periods of availability vary by destination, reflecting seasonal and demand variations. As usual though, the best availability exists in the early stages of the promotion booking period, and all bookings must be made be 23:59BST on 14th July 2015. Booking deadline extended to 23:59BST on 21st July 2015. Overall, average sale fares appear to be 7% higher than in the last comparable World Traveller sale, and 12% higher than the last World Traveller Plus sale. This is largely driven by some cities, principally in North America, having escaped the ‘Sale’ fairy dust completely. Thankfully, many other fares are within £1 or £2 of the last sale’s prices. Although premium cabins are not included in this promotion, there are some tactical offers still around. Washington DC, for example, is currently available from £3141.06 return in First Class, which is not only £52 cheaper than the last First Class sale fare, it also represents an upgrade cost of just £100 each way from Club World business class. For a full list of longhaul destinations and lowest fares, including the corresponding fare in the last ‘full’ sale (April 2015), click ‘READ MORE’ or scroll down.